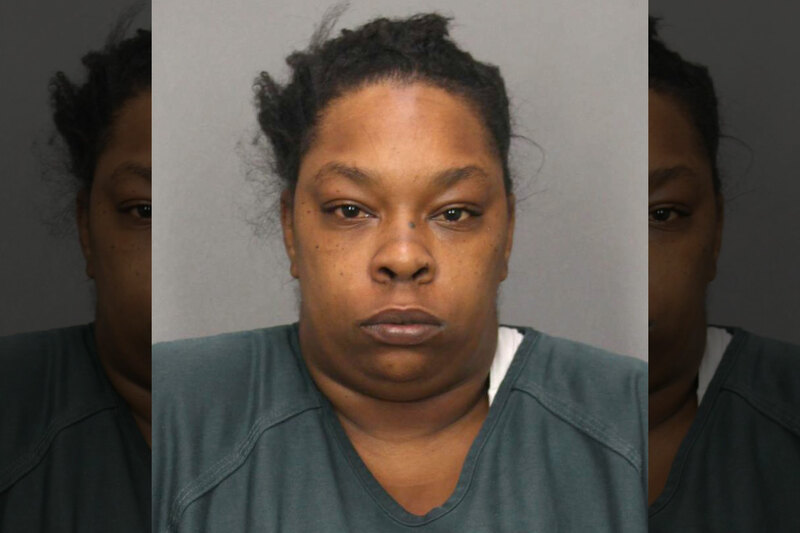 A woman named Tasia S. Young,33 years old from Woodbury, New Jersey is in jail after confessing to setting her boyfriend’s apartment complex after her boyfriend treated her like a 3rd wheel. Seems like Taisa’s boyfriend wanted it to be more of a two some because he sent Tasia home in an Uber, and kept the other chick there with him. Taisa of course felt some kind of way , and came back to have a cookout for one. The left out lover reportedly went to a local gas station in the area, purchased matches, and went back to her boyfriend’s home. Young then allegedly lit a tissue beneath the front door. Previous T.I. Records Kodak Black Diss Over Lauren London Comments. Kodak Responds & Comes At Tips’ Wife Tiny In”Expeditiously”!Where Was This Energy When Kodak Dissed Dark Skin Women & Harassed Young MA? Next Singer Aveon Alleges Gay Affair W/ Wendy Williams Husband Kevin Hunter+ Gets Fired From Wendy Show & Wendy Repossessed His Mistress Ferrari!